Charleston Girl: I'm still here...and still busy. I'm still here...and still busy. I can't wait to share all of the details with you.... but until then I'm running around like a crazy lady - commuting from B'ham and back to Chucktown way too much (7+ hours!). So don't abandon my blog just yet -- I'll be back later in December with lots of fun things to share. an hour before we got ready! ah! Can't wait to hear more about the wedding. Your halloween costume is amazing! girlfriend you look FIT!!! can't wait to hear more about everything! Your costume turned out GREAT! God luck with all of the last minute details, I can't wait to hear about them!! Oh my gosh only 33 more days!! YAY!! And love LOVE your halloween costume! What a great idea. You look amazing! love your costume! i hope all the wedding planning is going well...not much longer! What a great costume! I absolutely love it! I can't wait to hear more about your wedding!!! Love your costume! Hope all of your planning is going well! 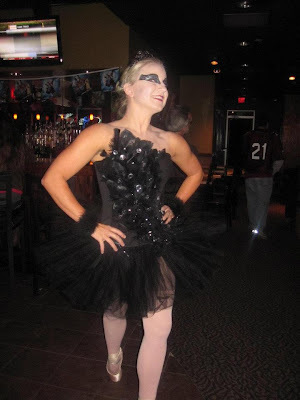 Love your black swan costume! So, so, so exciting that your wedding is almost here! Love your costume. So exciting that your big day is almost here. Enjoy it! 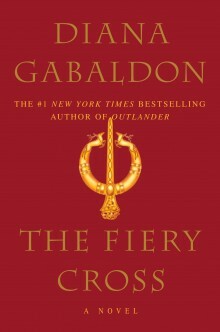 Can't wait to read about it and see the pictures! Just came across your blog and Love it! Congrats on the upcoming wedding! My fiance has a bunch of family in Charleston and we are actually going there this weekend! I love it there and secretly want to move there. It's such a quaint little beach town! Which we both LOVE!! P.S. That last minute costume is LEGIT! P.S.S. my engagement ring is from Polly's fine jewelry up there so it gives me even more reason to go there and "get my ring checked for loose stones" bahaha! Great Halloween costume and makeup!